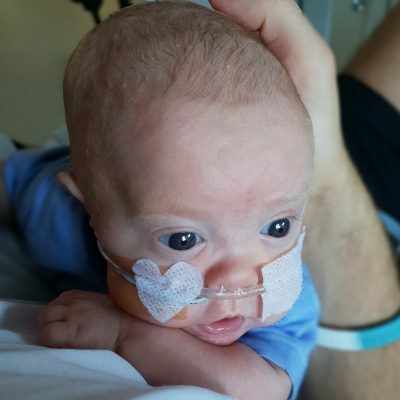 2018 was a big year in terms of our support for the neonatal intensive care unit, but that didn’t stop us from maintaining our commitment to the children’s hospital as a whole. Here’s what else we achieved together during the course of the year. You helped us to keep the children’s assessment unit open every night, making it possible for patients to be treated, monitored and then often discharged without a hospital admission. 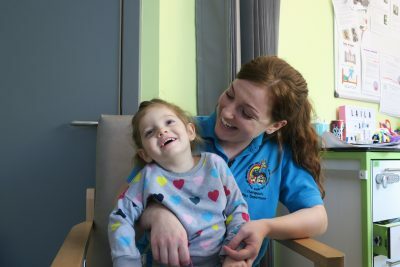 The unit also offers an open access service for children with chronic conditions so that they can come to receive immediate medical attention without the need for a referral or a trip to A and E.
You ensured that parents and carers got a good night’s sleep next to their children by funding beds and comfortable chairs. You funded a Beads of Courage programme for cardiology patients with the aim of supporting and strengthening children and families coping with serious illness. Through the program children commemorate milestones and tell the story of their unique treatment path by using colourful beads as meaningful symbols of courage. Together we provided funding to the paediatric intensive care unit for ventilation equipment that helps children and babies with respiratory problems to breathe. 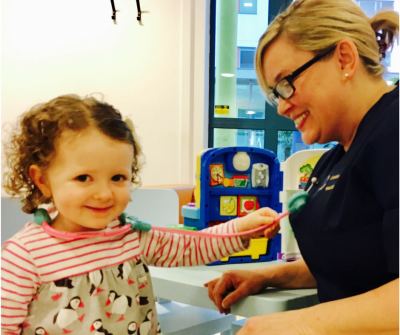 You helped to fund the play specialist team so that they could continue to prepare children for treatment, distract them during procedures and help them understand what they experienced through therapeutic play. You have supported children undergoing complex and painful procedures by funding distraction therapy in the form of VR technology. The technology provides children with a virtual world that they can engage with and explore, allowing them to ignore their environment and unpleasant stimuli. Thank you and here’s to making more of a difference in 2019.